Introducing Arctic Silver 5 With its unique high-density filling of micronized silver and enhanced thermally conductive ceramic particles. Arctic Silver 5 provides a new level of performance and stability. Now available at Arctic Silver dealers worldwide. Arctic Silver 5 is definitely The New Reference. 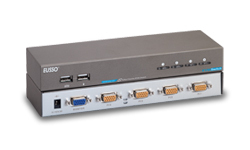 Performance: 3 to 12 degrees centigrade lower CPU full load core temperatures than standard thermal compounds or thermal pads when measured with a calibrated thermal diode imbedded in the CPU core. 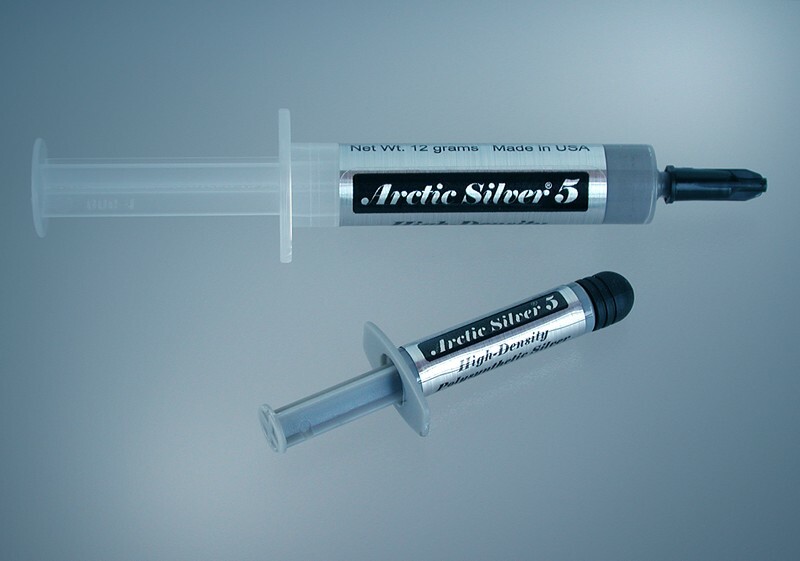 Coverage Area: Arctic Silver 5 is sold in 3.5 gram and 12 gram tubes. The 3.5 gram tube contains enough compound to cover at least 15 to 25 small CPU cores, or 6 to 10 large CPU cores, or 2 to 5 heat plates. At a layer 0.003" thick, the 3.5 gram tube will cover approximately 16 square inches.